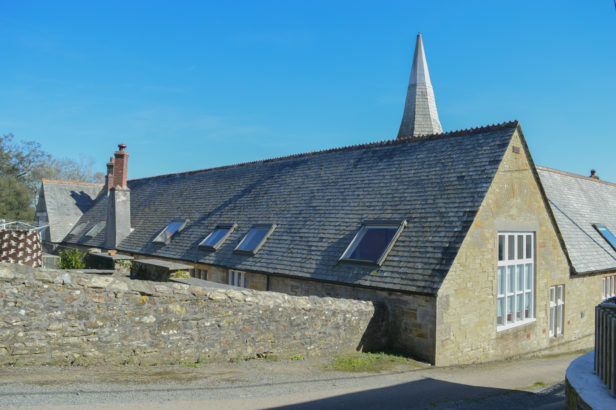 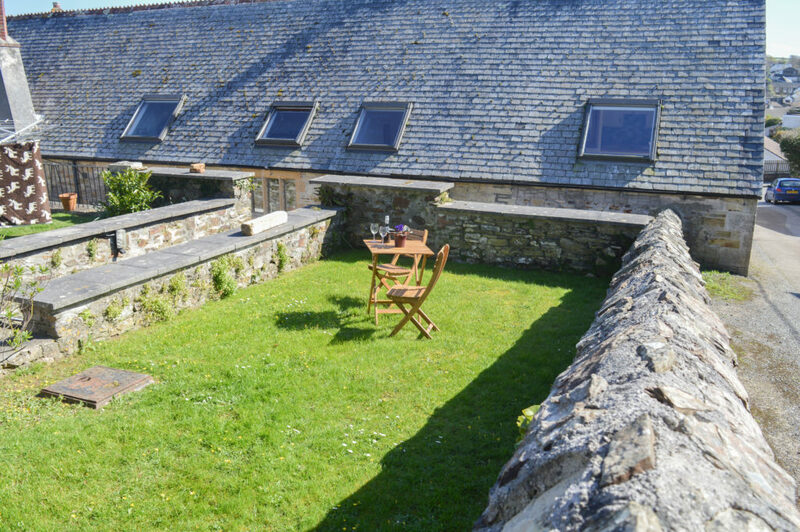 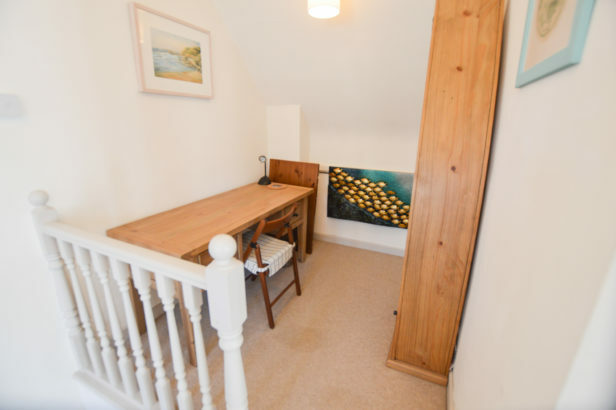 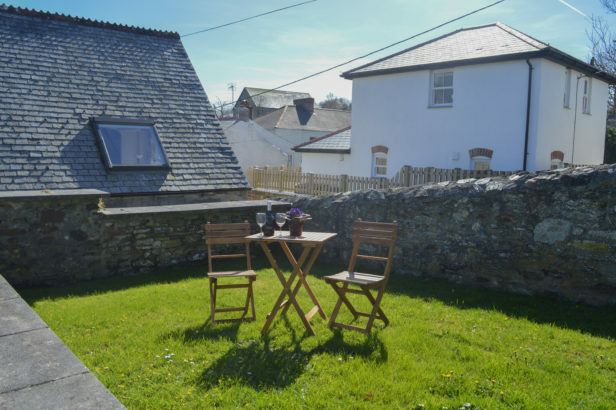 3 The Old School House in St Agnes is a period property with plenty of original character and in a perfect location to take advantage of all this charming Cornish seaside village has to offer. 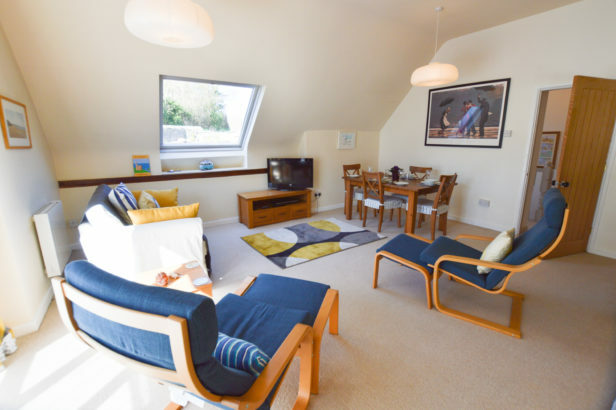 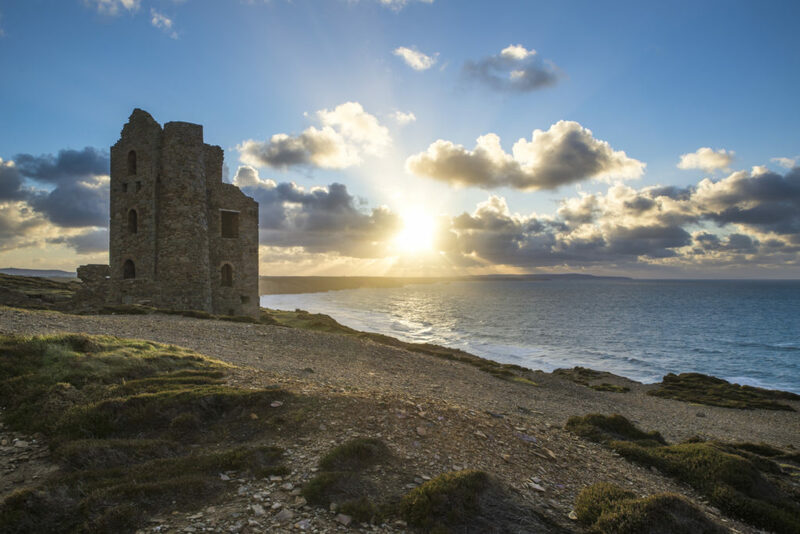 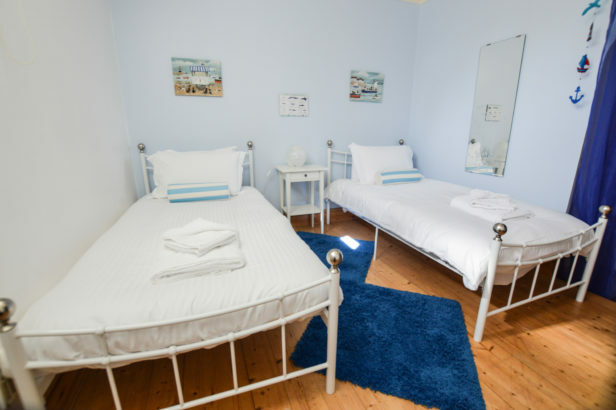 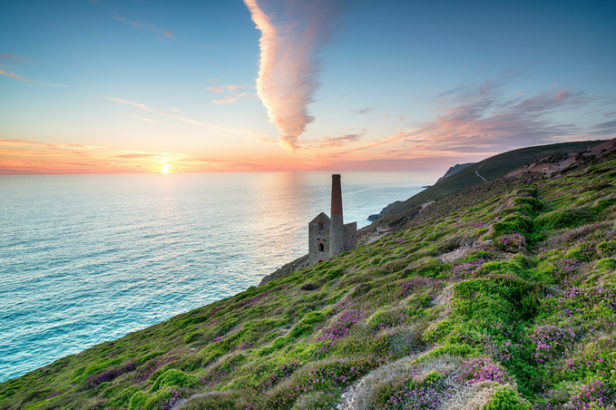 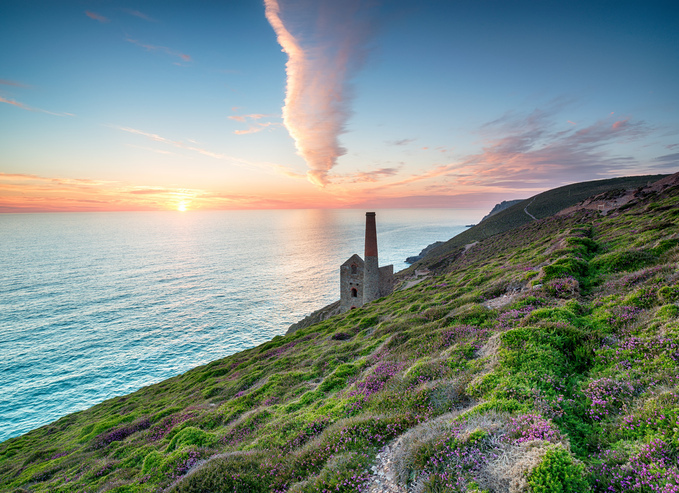 Located on the rugged North Coast of Cornwall with its breathtaking views and stunning cliff top walks St Agnes has everything you require for a great holiday right on the doorstep. 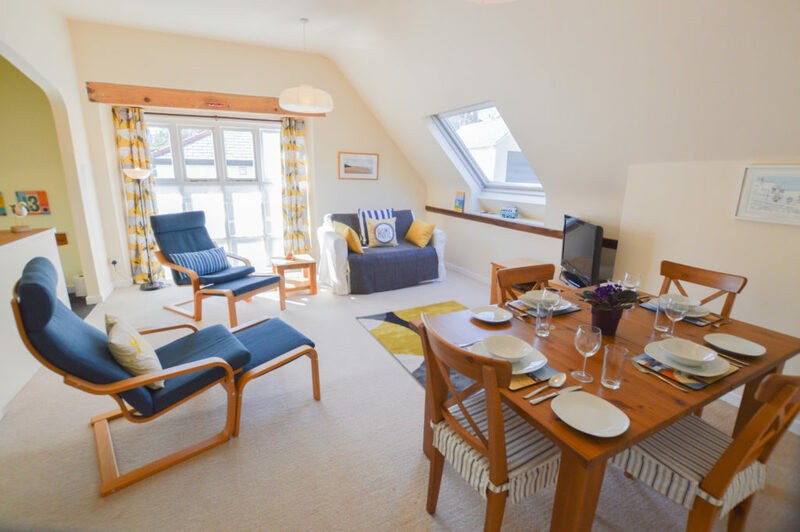 The local beach at Trevaunance Cove which is great for a surfers and families alike is in walking distance and it is also just a two minute stroll to the centre of St Agnes where you will find a wealth of cafes, restaurants, independent boutique shops and galleries. 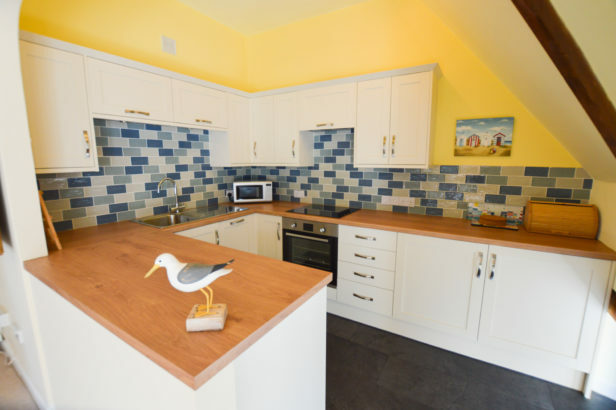 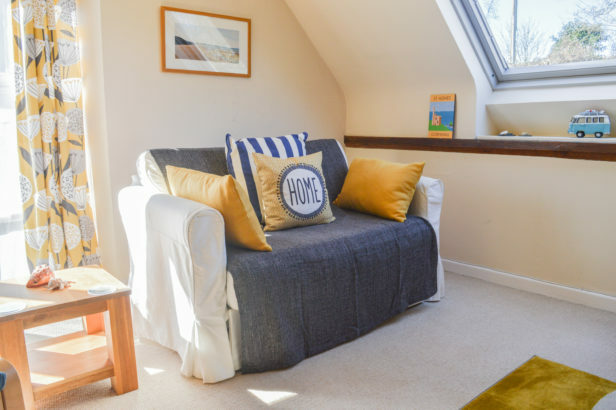 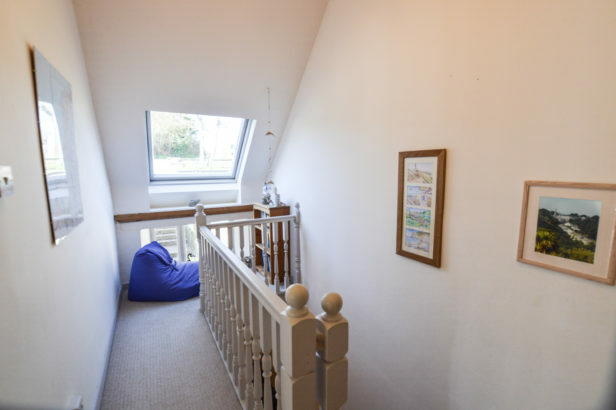 This quirky holiday home is reverse level with the light and airy open plan kitchen/ living/dining area being on the first floor, there is a TV and DVD player and the newly fitted kitchen has a dishwasher, there is a washing machine on the ground floor. The first floor also has a handy desk space and cosy reading nook. 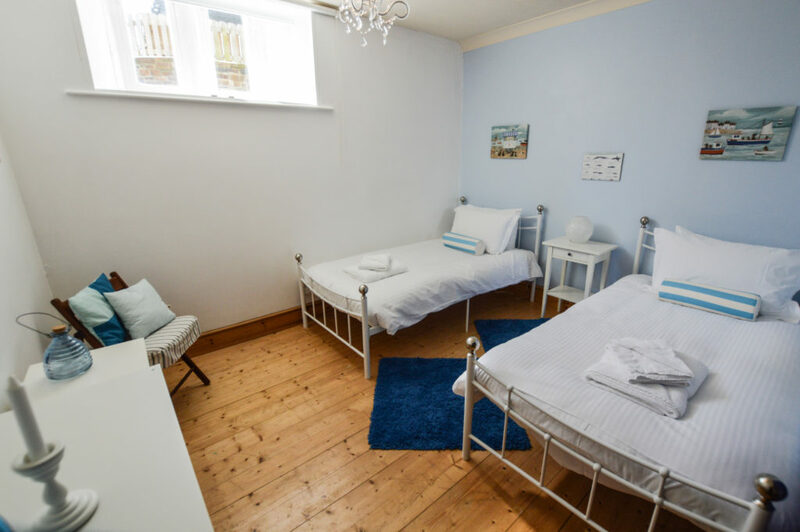 Both bedrooms at 3 The Old School House are on the ground floor, bedroom one being a good size and having a double bed and the second bedroom is a twin. 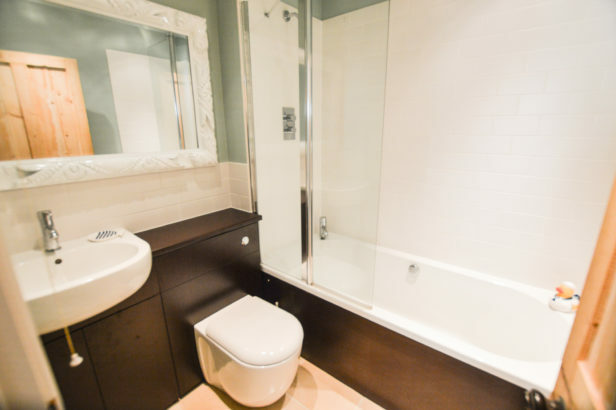 The family bathroom with a shower over the bath is also on the ground floor. 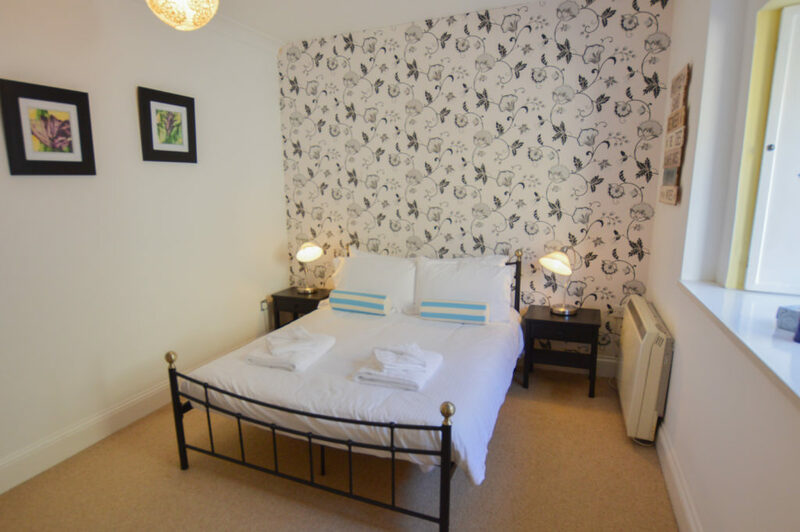 Outside there are communal gardens and why not park your car for the week in one of the two allocated spaces and enjoy everything this vibrant village has to offer.